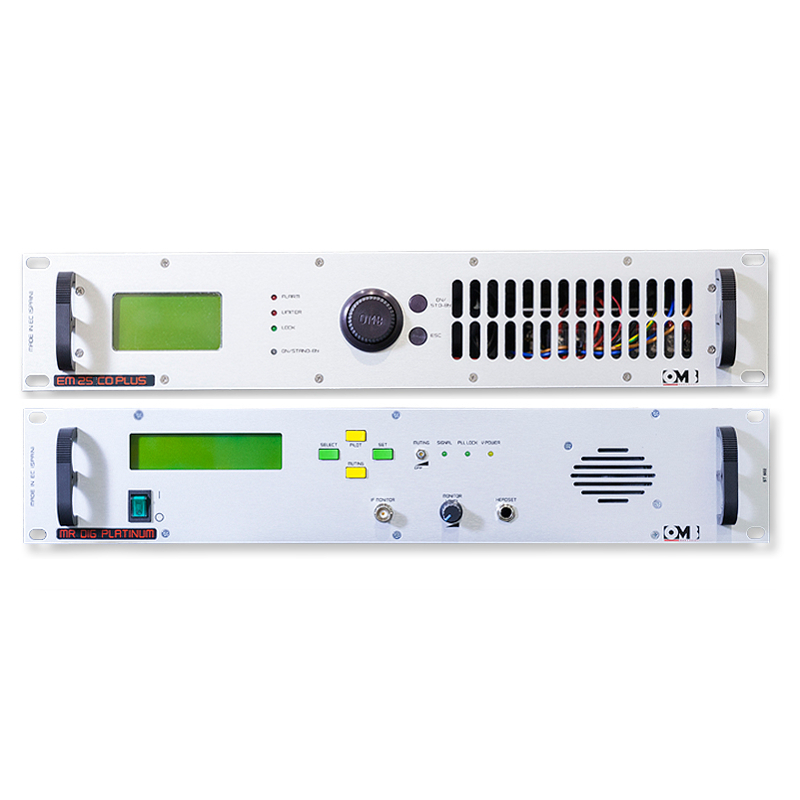 The FM re-emitter is composed by the MR FM receiver in 87.5-108MHz band plus the 25W OMB FM transmitter, the EM25 DIG. 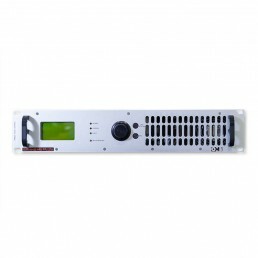 The FM re-emitter is composed by the MR FM receiver in 87.5-108MHz band plus the 25W OMB FM transmitter, the EM25 DIG. 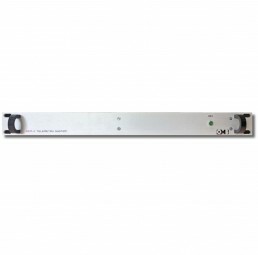 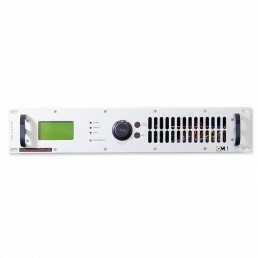 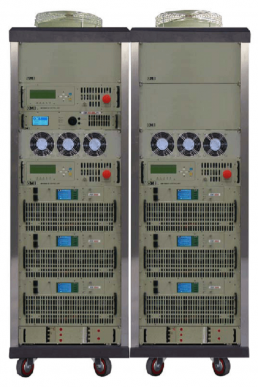 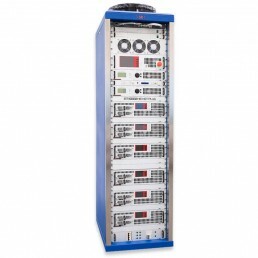 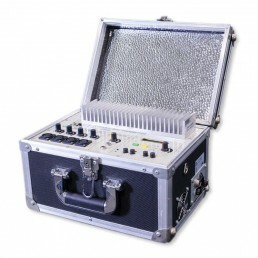 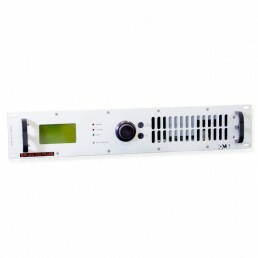 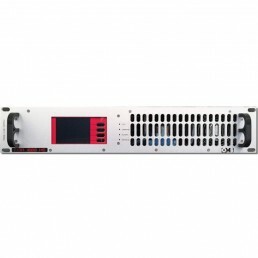 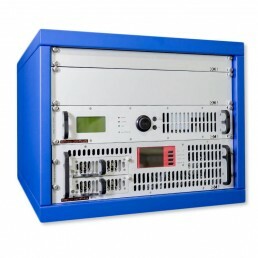 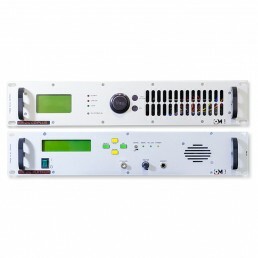 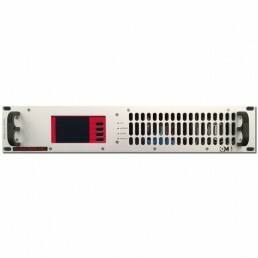 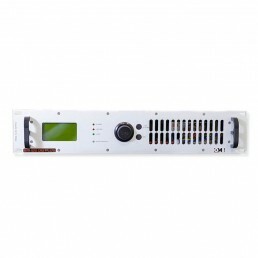 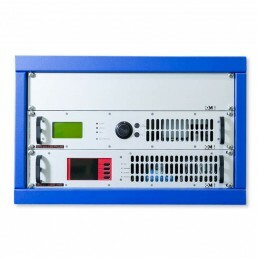 This equipment can repeat signals with 3MHz separation between input and output signals, and its power can be increased by adding amplifiers from 100W to 1KW.